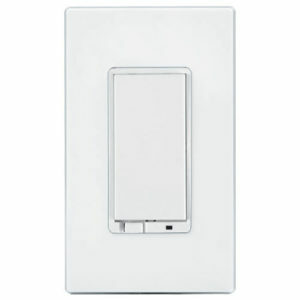 Transform any home into a smart home with the ADT Pulse Light Switch Jasco In-Wall Decora On/Off model 45709. 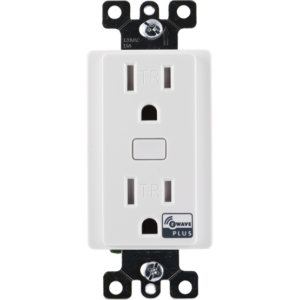 The on/off switch replaces your current light switch, uses your existing wiring, and provides Z-Wave wireless and in-wall control of overhead lighting. Transform any home into a smart home with the ADT Pulse Light Switch Jasco In-Wall Decora On/Off model 45709. 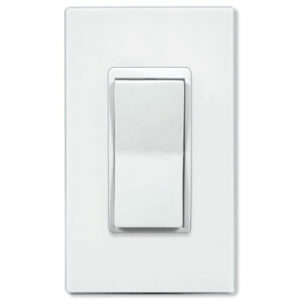 The on/off switch also replaces your current light switch. 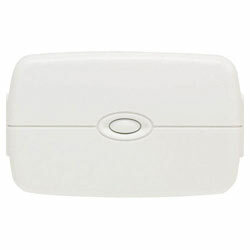 It uses your existing wiring, and provides Z-Wave wireless and in-wall control of overhead lighting. The switch enables wireless control of on/off functions of direct wire incandescent, LED, xenon, halogen and fluorescent lighting. Additionally, providing ultimate flexibility, it allows you to operate the switch by itself or easily integrate the switch with two-way, three-way or four-way wiring configurations by adding the Jasco Auxiliary switch for Z-Wave. 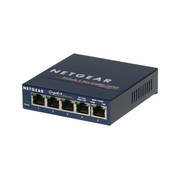 Two-way wiring configuration turns the light or appliance on/off from one location. 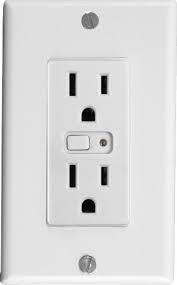 Three-way wiring configuration turns the light or appliance on/off from two separate locations. Four-way wiring configuration turns the light or appliance on/off from three separate locations. 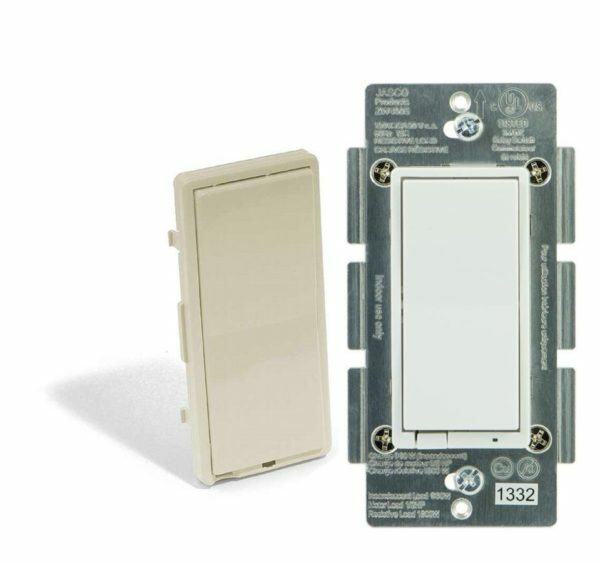 This light switch, like all the other ADT Pulse Lighting options, acts as a z-wave repeater helping you extend your ADT Pulse z-wave signal an additional 30-60ft. 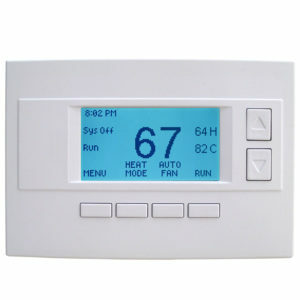 Never worry if you accidentally left the lights on because you can turn them off remotely or program your lights to go on/off at specific times. 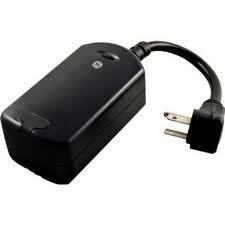 Also, to see other ADT Pulse Approved Devices go here.